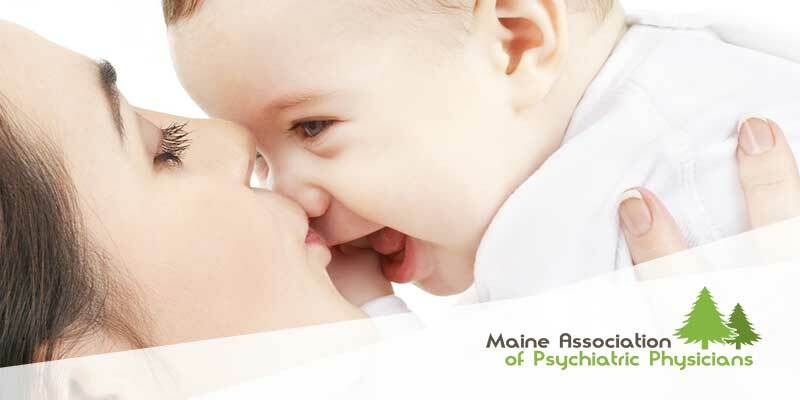 MAPP welcomes psychiatrists from across the state or otherwise licensed and practicing in Maine, and is actively seeking to expand our membership. Email us to get started. The Maine Association of Psychiatric Physicians Resources section contains a variety of information contributed by MAPP members and other individuals that we hope will be useful to MAPP members, other psychiatric practitioners, and the interested public. Participation is key, and MAPP and APA offer many activities geared to enrich your professional life as well as bring you educational opportunities.